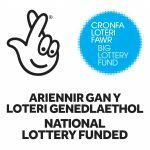 Open Doors is a two year Big Lottery funded project managed in partnership by Tai Pawb and the Residential Landlords Association (RLA). 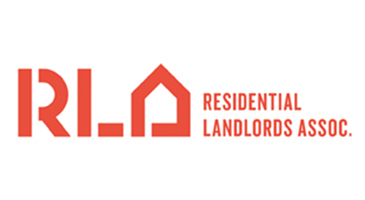 It will engage and empower landlords and tenants to reduce issues of inequality and discrimination in the private rented sector. Which areas will it cover? 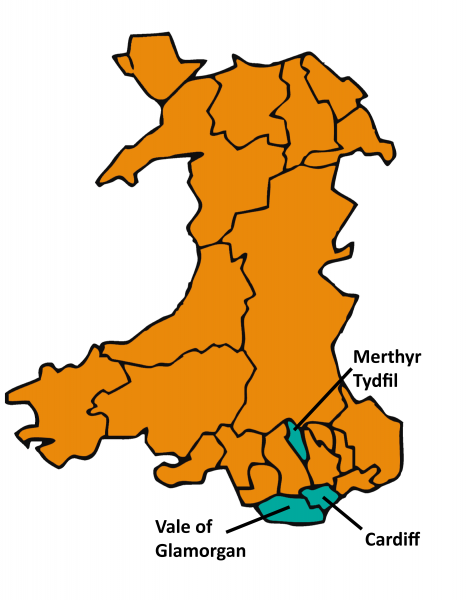 We are working in three local authority areas: Cardiff, Merthyr Tydfil and the Vale of Glamorgan. Who is delivering the project? 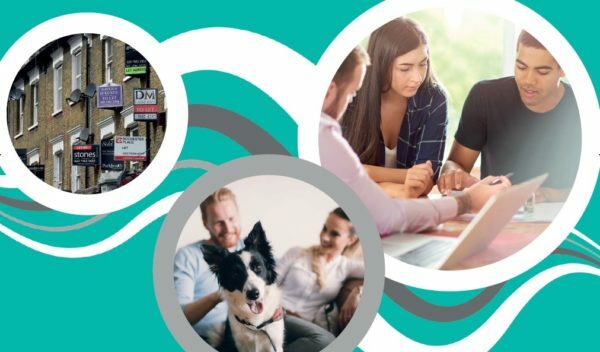 There are two members of staff working on the Open Doors project: the Project Manager, Sarah, who will be focusing on engaging landlords, and the Project Officer, Nazia, who will be focusing on engaging tenants. You can also email us at opendoors@taipawb.org or call us on 07388 220388.